With more than 80 online casinos using the best gaming software they have developed, RTG holds a leading position in their own particular gaming market segment. The beginning of their successful development story dates back to 1998 — which makes them a part of an elite cast of the veterans and pioneers of the online entertainment world! Indeed, these 20 years or so constitute an entire era that is, full of interesting and sometimes even dramatic events, and not many companies can ever get the chance to take pride in a success story similar to RTG’s! They did not become giants like Microgaming, Playtech and NetEnd are; but they have still found their niche and protected their segment, while also earning a good reputation and a solid customer base. So here is a brief story of their operations. The launch was timed perfectly. In 1998, the big bang of online entertainment and gaming was only in its first and earliest phases. Other providers of casino software were just breaking the ground and tasting the waters of this brand new and largely unknown online world. Back then, nobody had a clear idea of what the online gaming world would eventually look like. And these pioneers were among those who shaped it, made it livable and playable, set the standards and basic patterns to follow; as they explored every path, and examined every option! Since the very early days, the RTG’s ambition was to gain leadership. To do so, they had to come up with exciting, highly functional and visually attractive gaming product to be appreciated by many players. This task was successfully completed with Real Series Slots game collection. The games were developed with a lot of creativity and inspiration, furnished with a line of fascinating features and very appealing graphic design. The collection played its brand-shaping and establishing role. While RealTime Gaming had already earned a good reputation, their Real Series Slots collection was a big breakthrough. RTG also pioneered system-wide progressive jackpots and multiplayer poker, which contributed to the strengthening of the company’s foothold. Online gambling soon got under the microscope, as there had been many suspicious cases of online casino operations and practices. In 2004, a gambler played Caribbean 21 and won $1.3 million having made $1,000 deposit at Hampton Casino powered by RealTime Gaming. The same very player had also won $96,000 at Delano casino, another site which was also powered by RTG. This game (Caribbean 21) had very small casino advantage, just 0.1%; but this edge should have been held anyway, even though game variance might occasionally have overcome it. Apparently, the wins rose suspicions that the player had used an automated playing program. The casinos accused him of cheating, but the case was finally settled afterwards, although there were no details revealed to the public. The case didn’t have any negative impact on RTG’s reputation. However, the company decided to limit the maximum bet size to $5, and then shortly removed this game from the product portfolio soon thereafter. UIGEA, or the Unlawful Internet Gambling Enforcement Act passed in 2006 in the US, had a considerable, indeed force-majeure-size impact on the industry. Game providers found themselves in an unclear situation, and people in the USA were cut out of online gambling. RTG, as an American company, had most part of their market in the USA; but they had a lot of headaches, and they finally decided to move to Costa Rica. The company was acquired by Hastings International (registered in Curaçao, the Lesser Antilles in the Southern Caribbean Sea) and moved there in 2007. And since then, some of RTG’s activities have been run from Curaçao. After having physically left the USA, RealTime Gaming continued to serve the country’s players. Their software was supplied to many offshore casinos where players from the US were accepted. While not all of these casinos had an untarnished reputation, this fact did not really reflect on RTG themselves; as they were only software suppliers, who were not responsible for the practices of these casinos! RTG is still one of the best online gaming software providers. With many investments in graphic design, game mechanics and development, and countless nice features gamers really appreciate, the company retains its leadership and standard-setting edge. This developmental work and high attention to details have made RTG’s games indeed very popular, and that’s why their casino software is so simple and intuitive to use. Playing these games is always related to a very good gaming experience, and people just enjoy them! Having once settled upon the basic principle of accessibility, the company never compromised on it. So now, gamers all across the globe can benefit from being able to play online directly from casino sites on their desktop and mobile devices, with no downloads required. However, once downloaded, the software allows a lot of further customization, which helps recruit many dedicated and loyal gamers for the company who prefer to use this software. Understanding the stress and frustration an inexperienced gamer often feels, the company also provides a lot of free games for the beginners, to help them become more proficient with the principles, mechanics, and features of the games; but without any risk of losing money at the early stages of their gambling adventures. Online casinos like free games, as they allow them to gradually expand their customer base! RTG also offers considerable flexibility to the casinos using their software. This approach makes the general gambling offer really wide, as the casinos can apply progressive scales for the jackpots, pooling the jackpots across casinos etc. 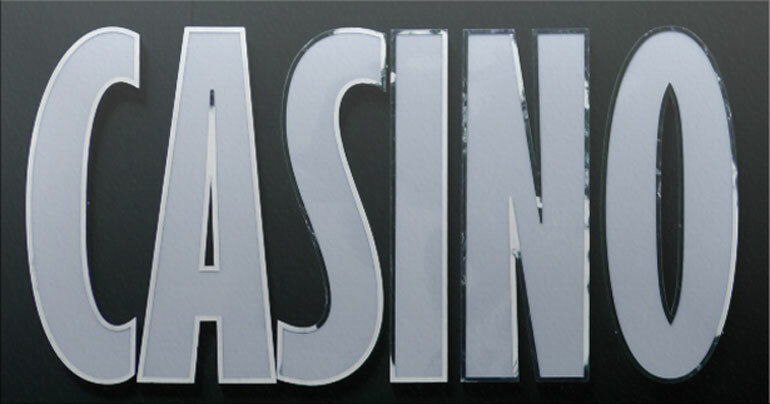 Even their non-progressive “Real Series” slots allow custom modification for random progressive jackpots, the configuration on a per game basis, or grouping games together — which are all options many casinos love to use as they continue to diversify their offer over time. In RTG’s abbreviation, “R” goes for “Real.” Since the time of the company was found, it had been the initial creative impulse of the company — to offer ‘real-like’ gaming experience. Indeed, their games clearly resemble the ones seen in Vegas casinos; but at the same time, they do make full use of the potential and the specific opportunities offered by online gaming. Operating in a still unsettled business environment, the company has been through many challenges that many of their competitors have not been able to survive. There are many factors relevant to RTG’s survival capability. Perhaps one of the most important ones is the number of games they develop: they have about 300 games in their product portfolio, and this number is still growing! Many more new games have been recently added to their offer portfolio; and this work is still underway, with many new games being constantly added. RTG’s software is very popular among players from the USA — and they represent a considerable portion of online casino clientele across the world. Also, they are gaining more popularity in the emerging online gaming markets in Asia. 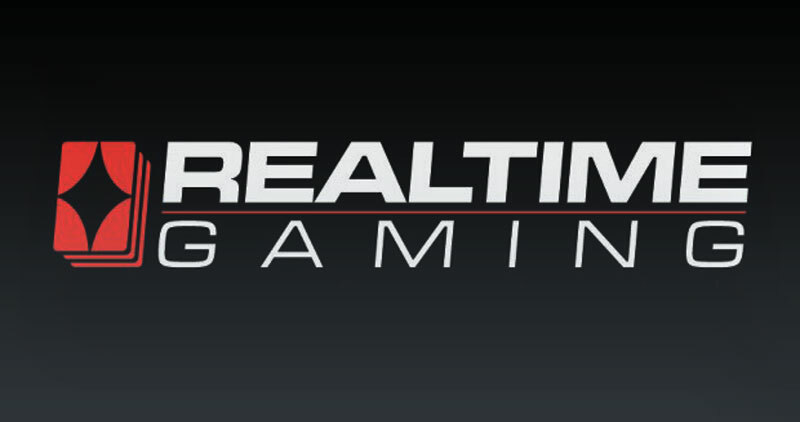 RealTime Gaming has supplied their software to many operators around the world, and many of them are returning customers who are looking for more games and the various innovative solutions the company provides. The company has managed to intelligently expand its customer base, by licensing their games to specific RTG operators — reputable online casinos that welcome players from the USA. With their ongoing development initiatives and innovative approach, there is every reason to believe that RealTime Gaming is poised to retain their favorable market position; and so, they will be able to continue bringing even more excitement to the online casino world!